Move aside new school musicians! 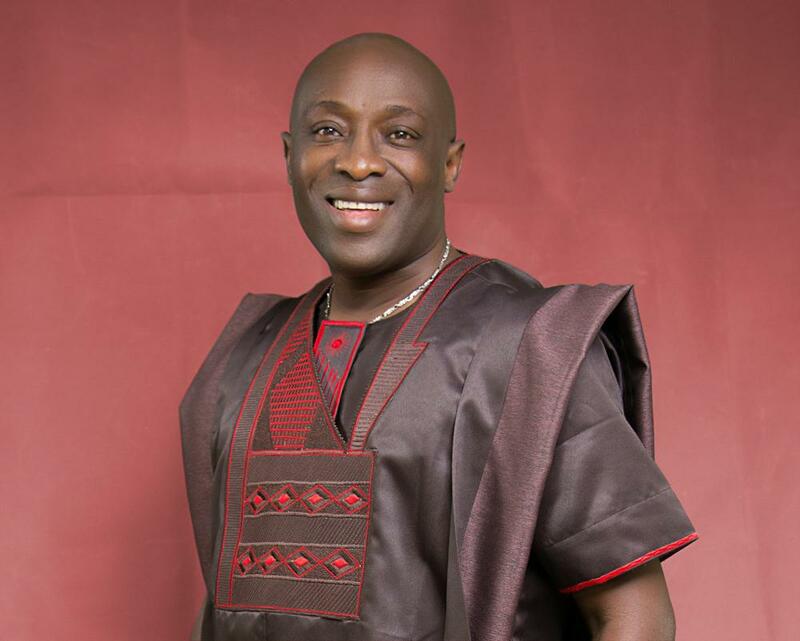 The ‘babas and mamas’ are still very active and Adewale Ayuba shows us that with his new promo shots. First thing I see! 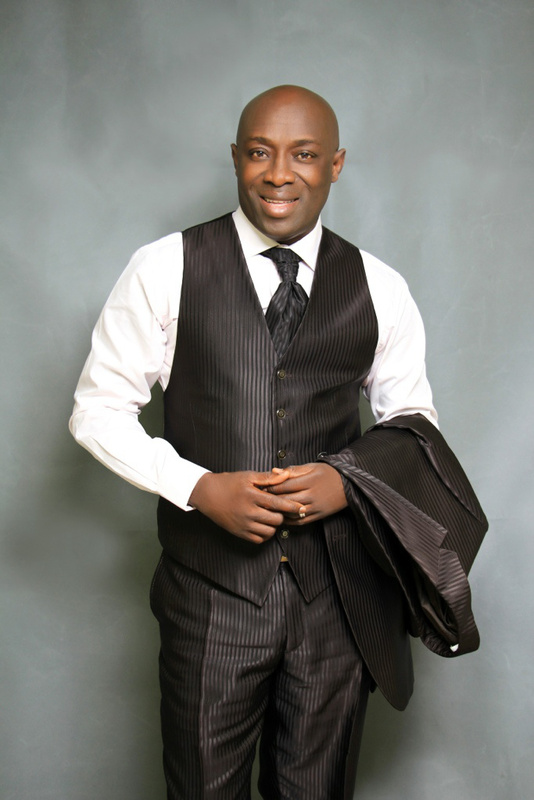 Daddy Ayuba…fave of them all! What a yummy photo shoot ? He has always been a bae so no surprises that he is still hot and can still get it. 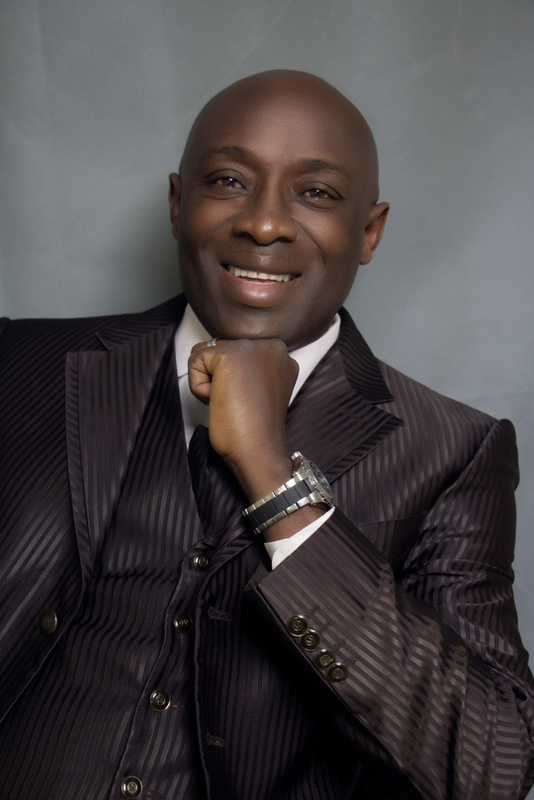 I am not a fuji fan… in fact I can’t stand that genre of music… but no one does it better than Ayuba. he stands out. There a place of talent and there’s a place of education/experience/honing. I think that’s what makes him different. *respect respect ayuba… a ki yin ooo* loool! ….ele beremole ke ma ra….ele wa up-standing ke ma jo!! 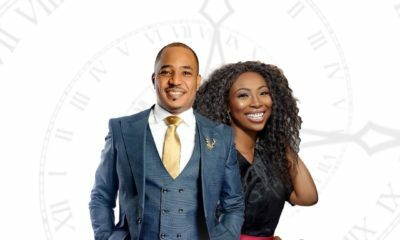 Mr. Ayuba can ‘kawasaki’ anytime…. 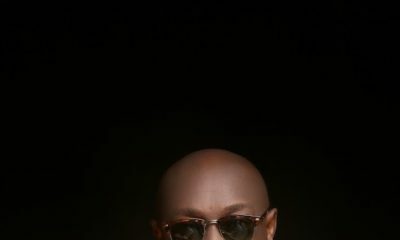 @ over 50 years…this man looks dope! 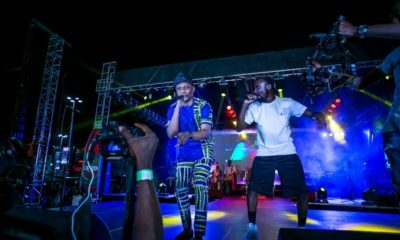 So who is cuter: RMD or AYUBA? 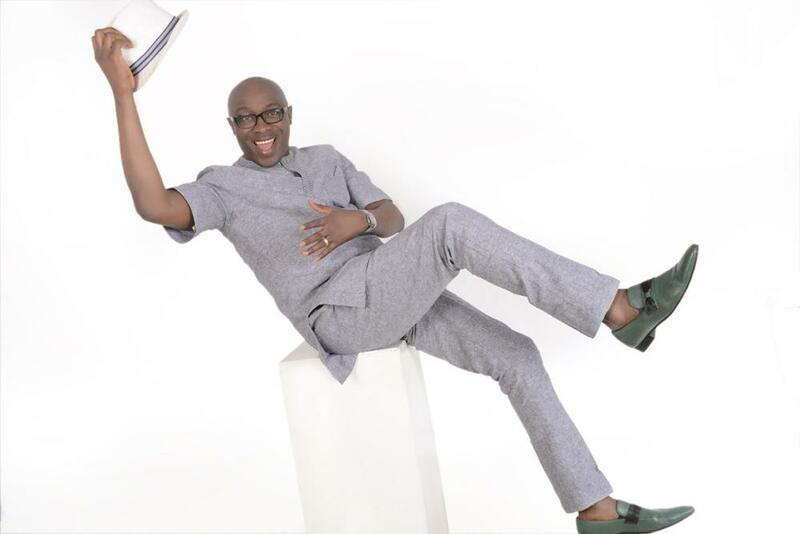 Fuji Music Star Adewale Ayuba releases New Photos!